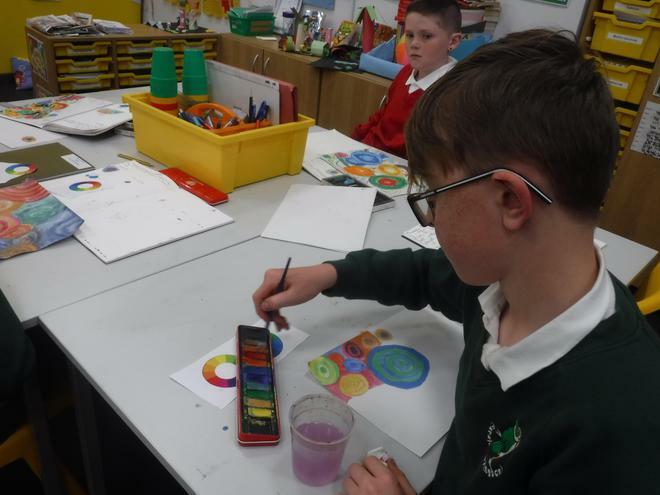 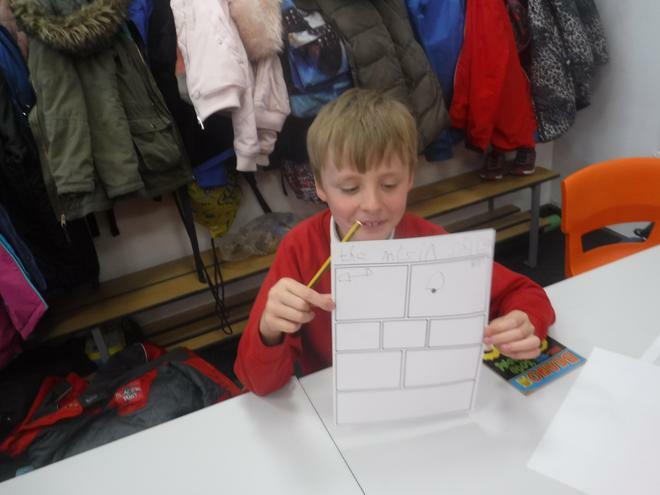 In the week back after half term, Springbank held their first Arts week. 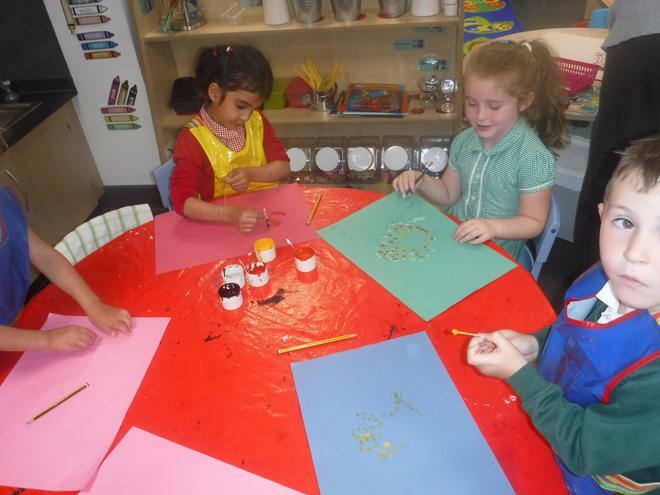 The theme of the week was ‘What a Wonderful World’ and the children experienced different arts focused activities from around the world. 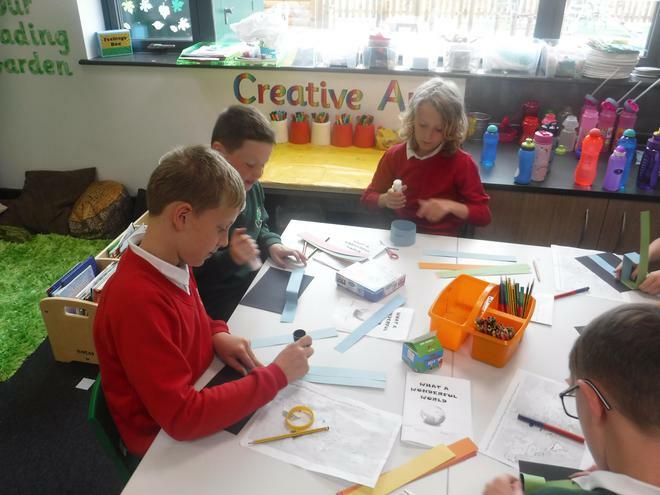 On Monday and Tuesday the children enjoyed a carousel of activities that immersed them in a range of arts from different cultures. 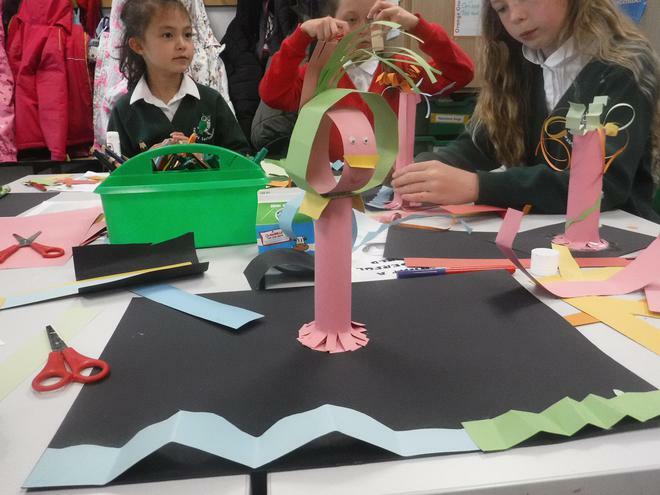 The activities included paper sculpture inspired by the Amazon Rainforest, Day of the Dead mask making from Mexico, aboriginal storytelling and drama from Australia, black out poetry from Japan, tradition dance from France among other fantastic experiences! 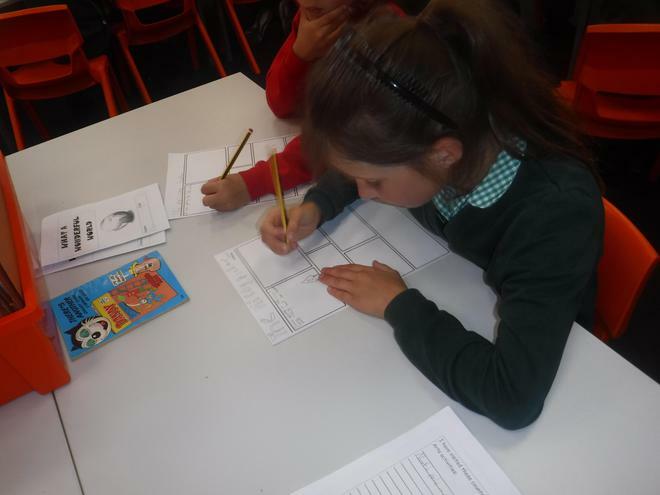 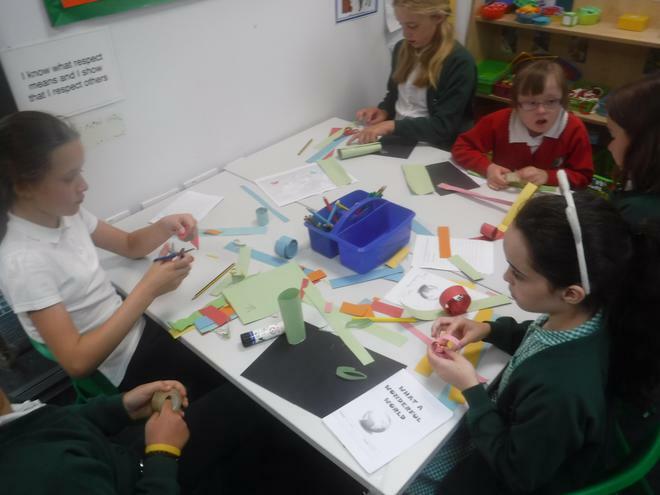 The children loved moving around the school and visiting different teachers to learn a range of arts skill. 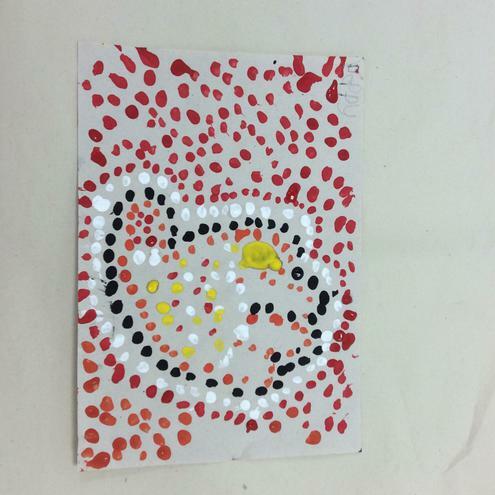 Each year group also had an art project to focus on from a different country. 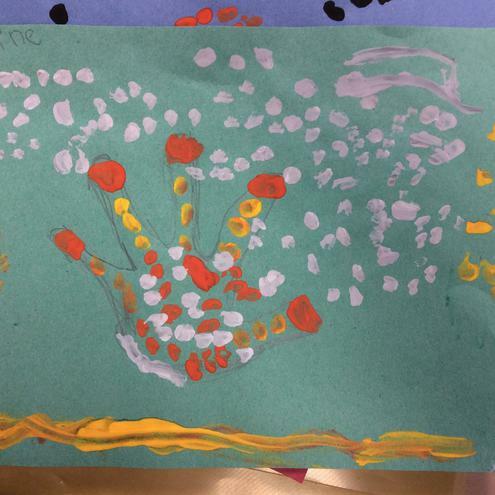 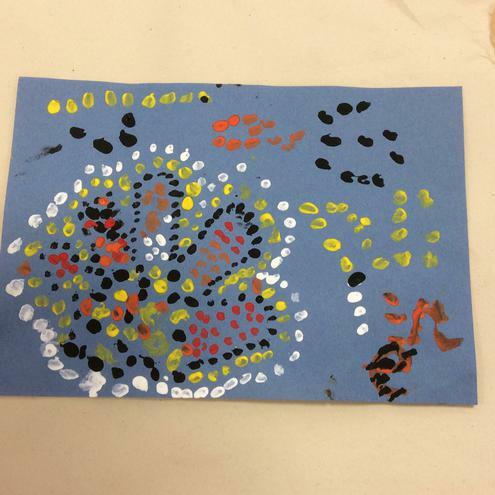 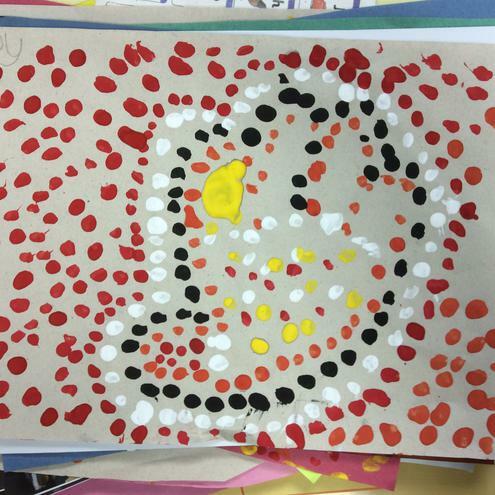 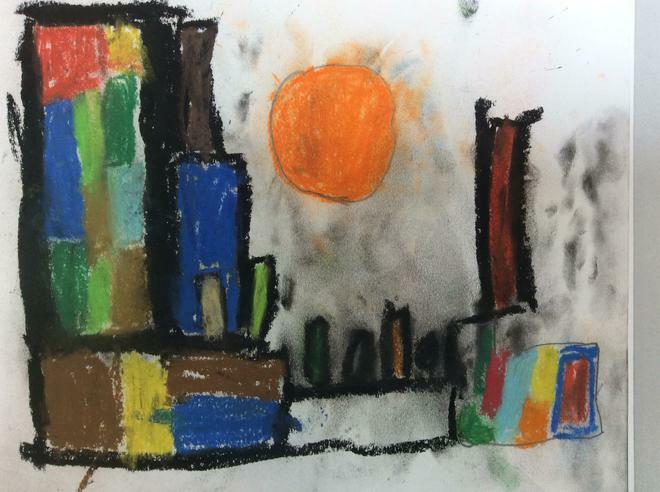 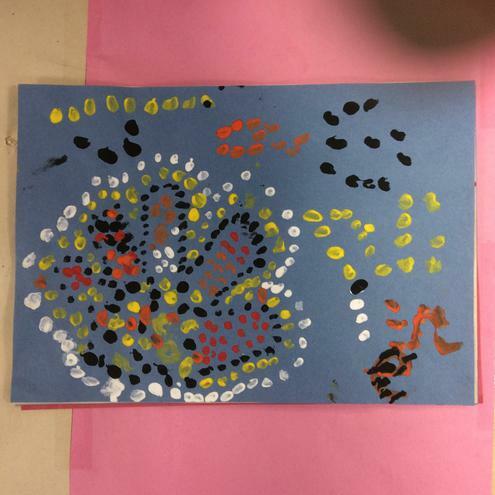 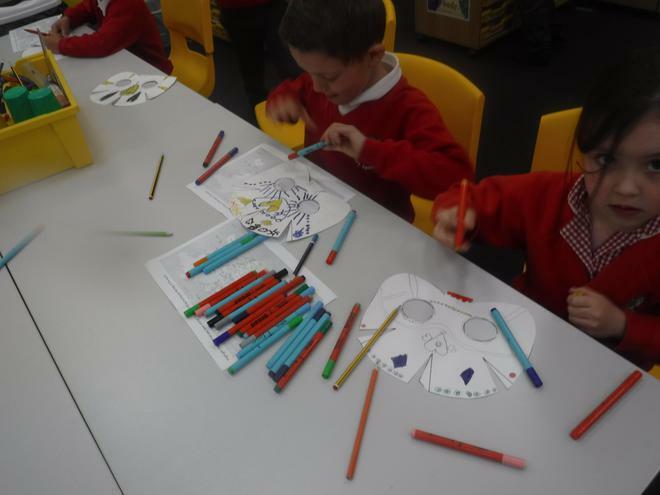 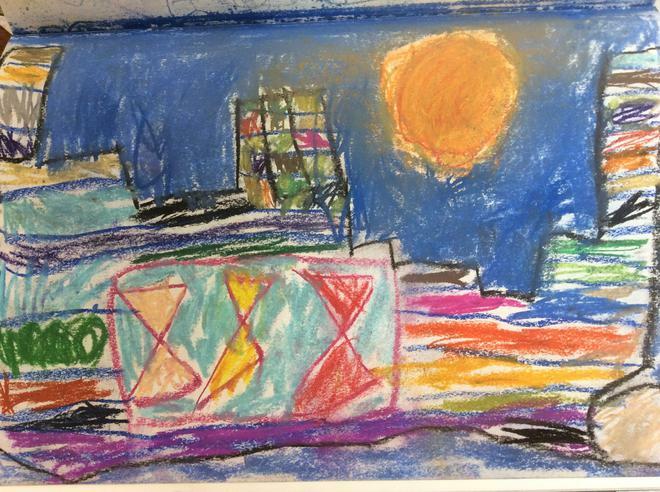 Reception looked at aboriginal art, Year 1 found out about the Swiss artist Paul Klee and created art in his style. 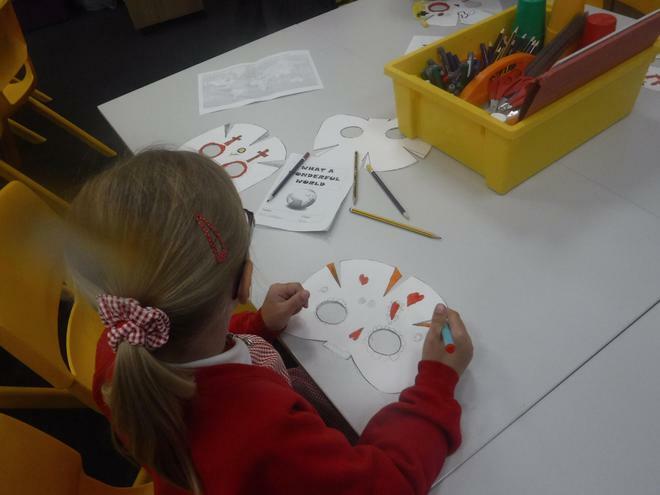 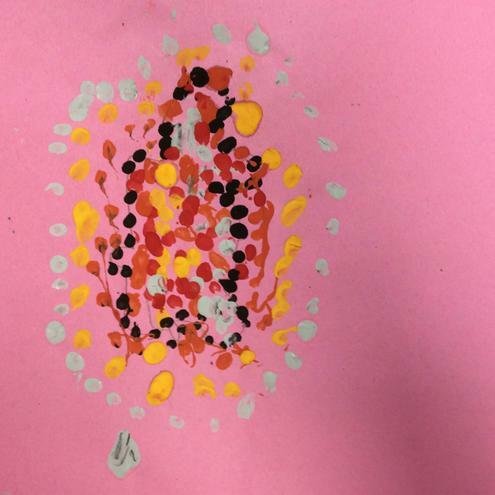 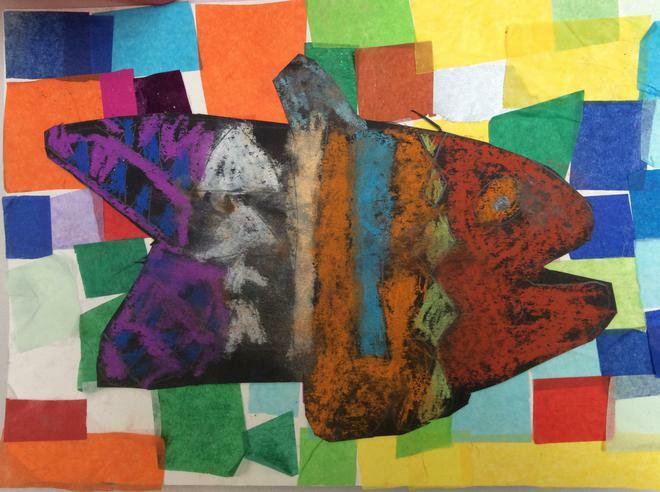 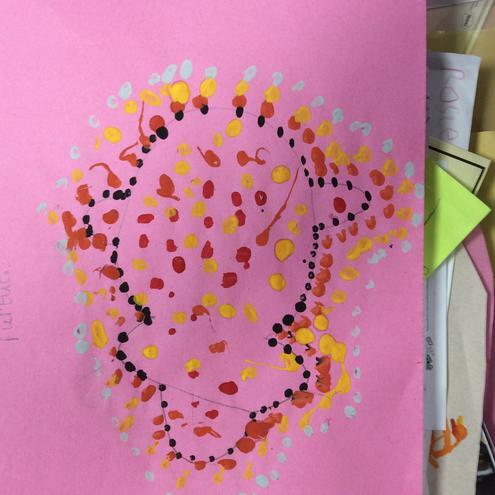 Year 3 researched traditional mola patterns from Panama and created collages using bright animal shapes. 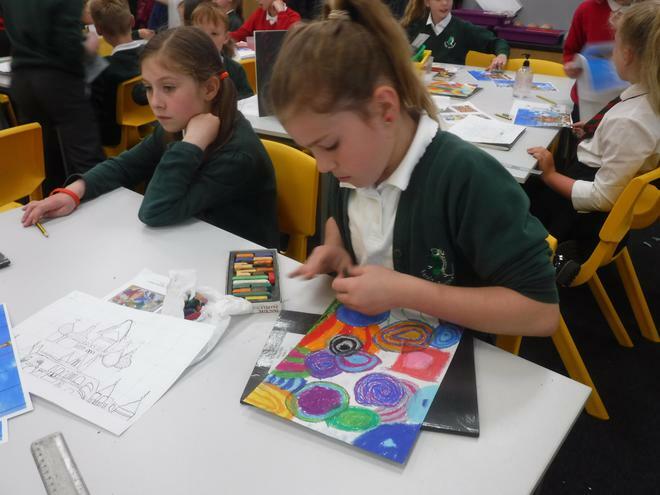 Year 4 found inspiration from New Zealand and created art work using traditional Maori symbols. 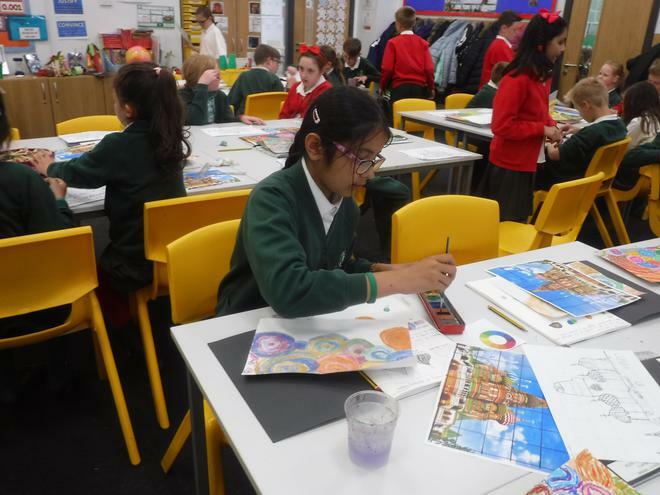 Year 5 produced amazing pen and ink observations of St Basil’s Cathedral in Moscow and used the Russian artist Kandinsky to inspire backgrounds for their drawings. 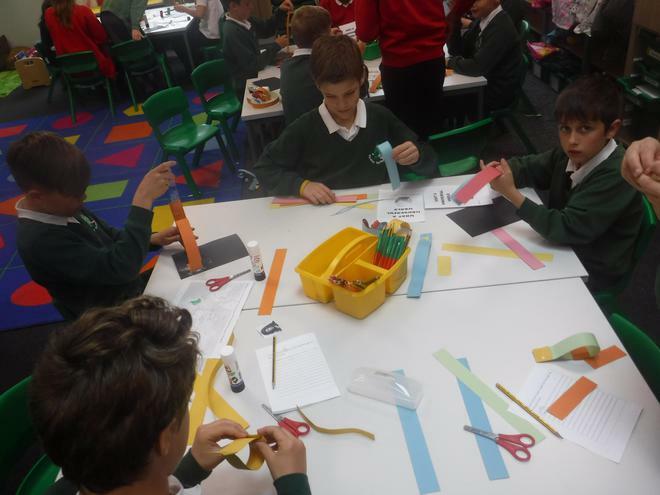 Year 6 carried on with their work on Islamic patterns and how they are created. 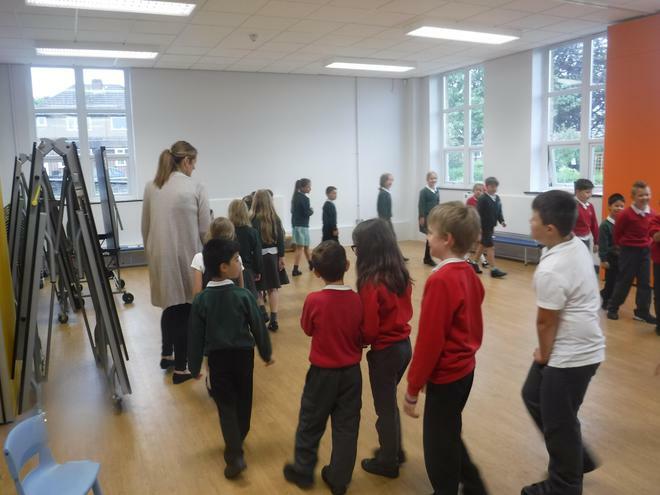 We were also lucky have visitors in school so the children could participate in range activities run by artists, musicians and actors. 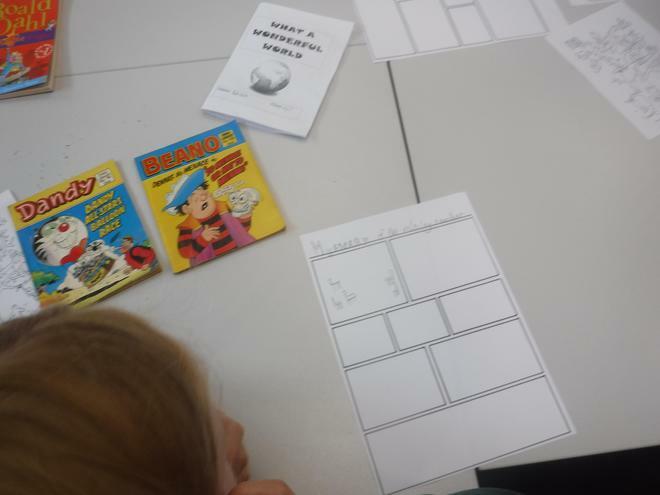 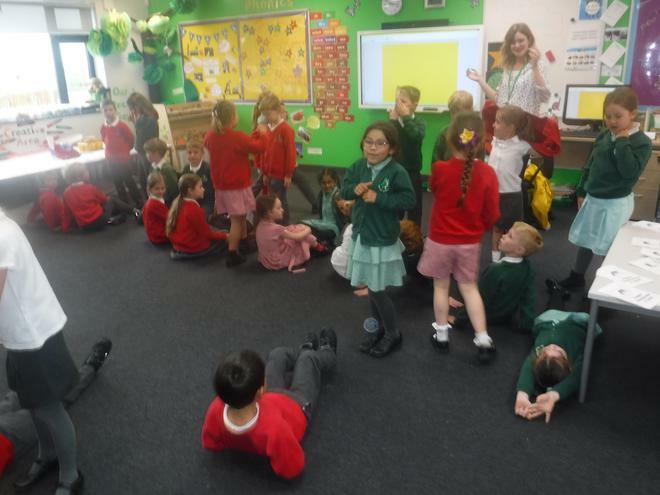 Reception and Year 1 adored being told stories by Tiny Tales and Tunes who actively involved the children in the stories she told. 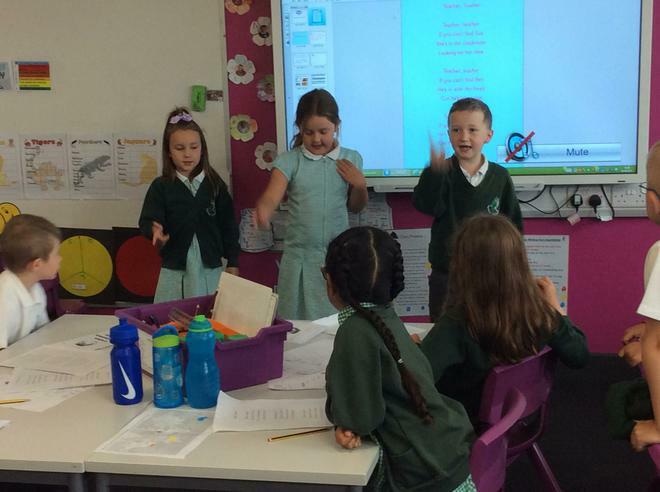 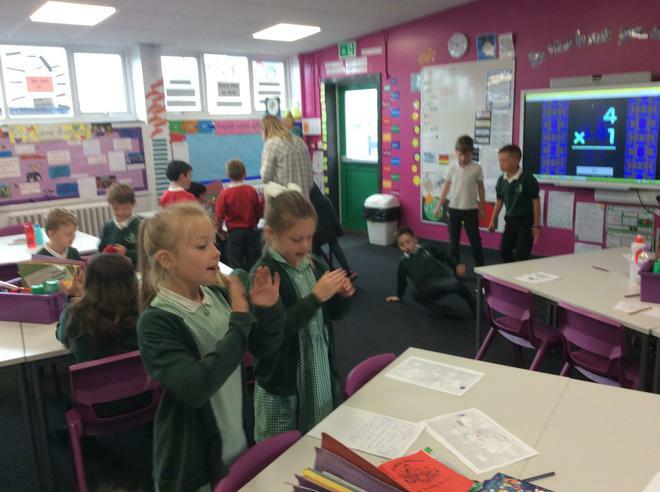 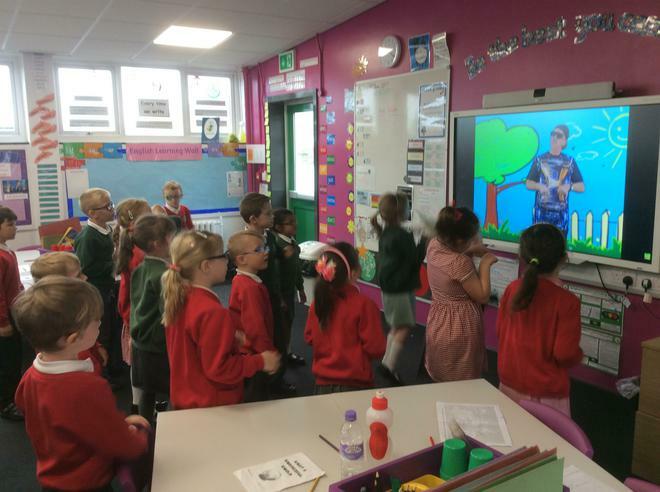 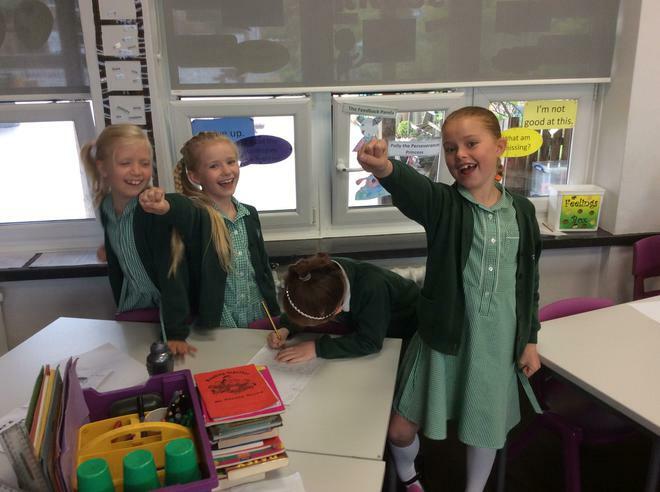 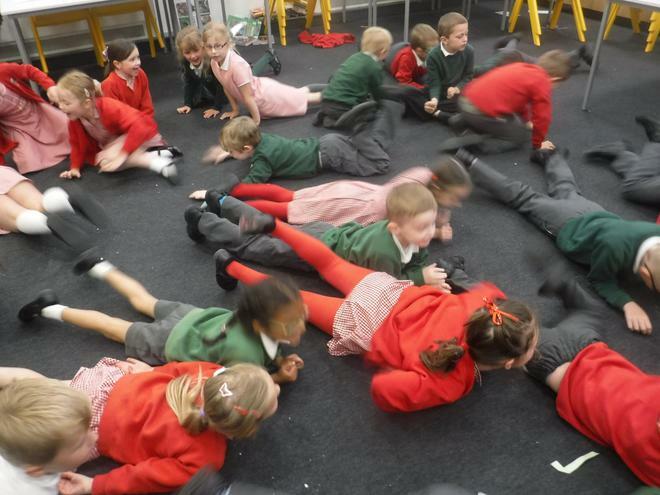 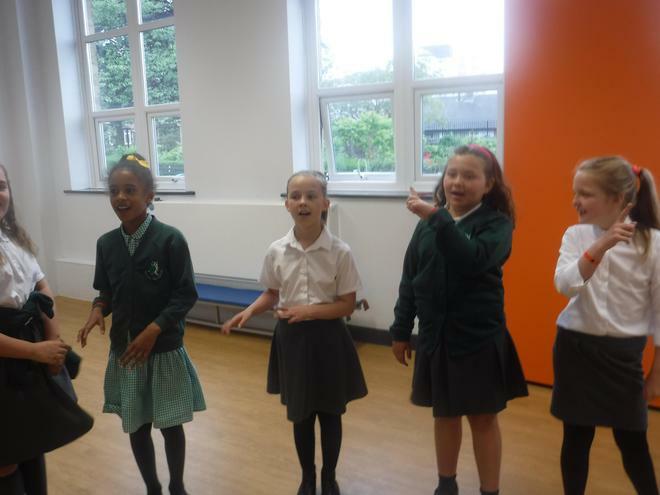 Year 3 used their acting and improvisation skills via a drama and storytelling workshop from Blah Blah Blah. 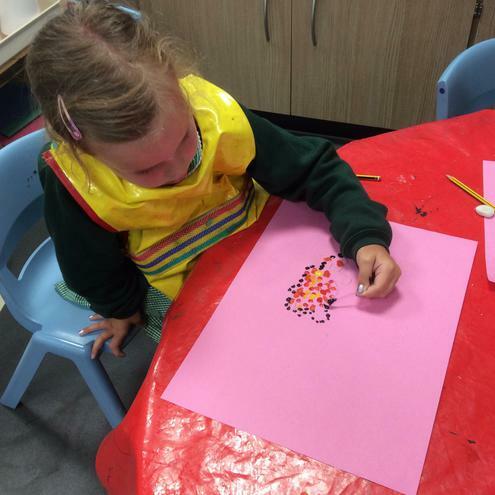 Year 4 collaboratively worked with a textile designer to create fashion prints. 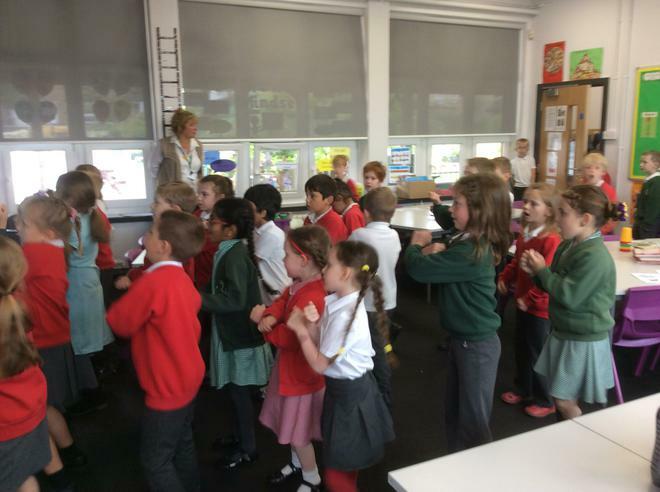 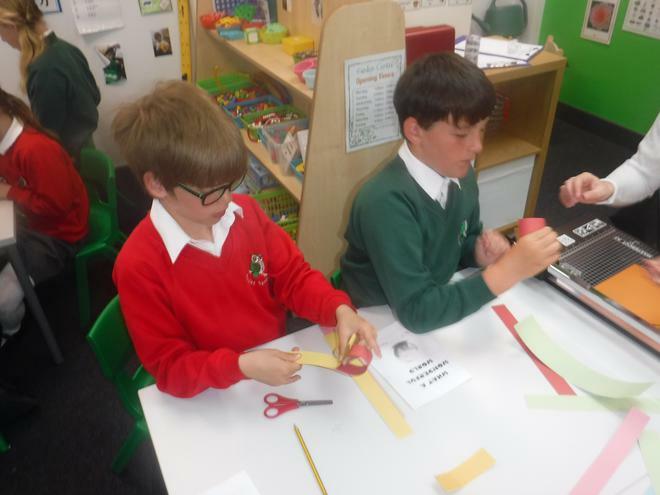 Year 5 made music with the band Maia and the children were invited to join in with original compositions and play different instruments such as the ukulele and cajon. 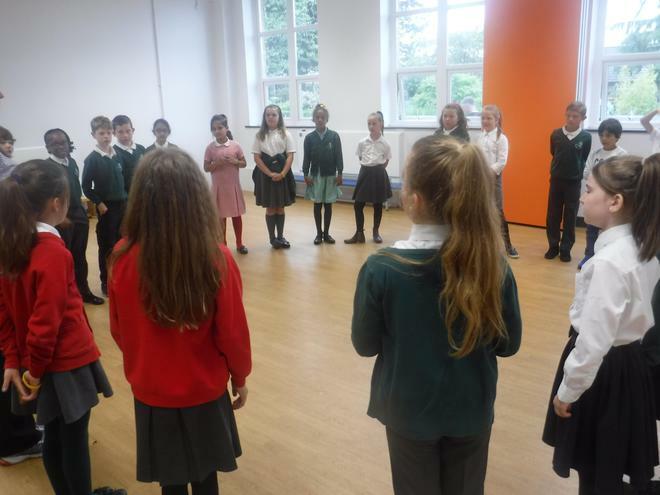 Year 6 learned to drum and improvise a variety of African rhythms with a local Samba band. 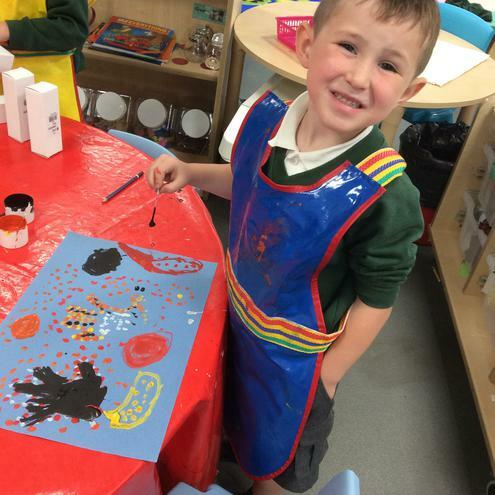 Arts week was a great success! 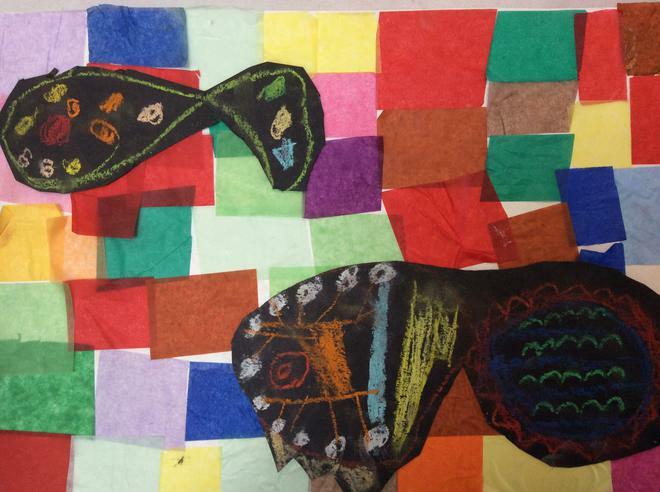 Springbankers loved the opportunity to immerse themselves in creativity and experience arts from around the world. 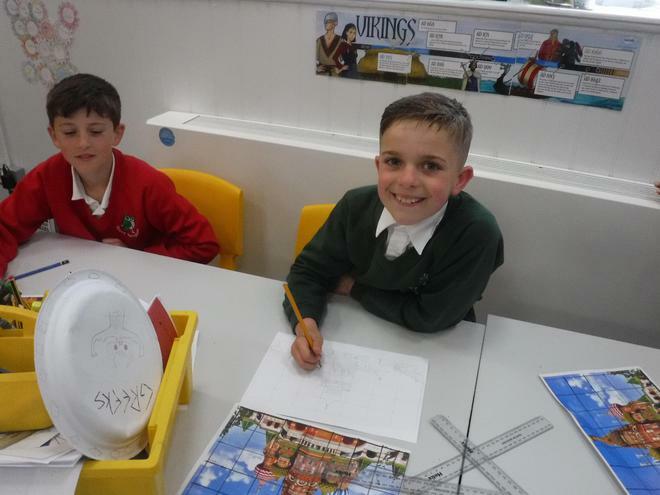 We all celebrated our hard work in assembly, explaining to the rest of the school what we had achieved throughout the week.